The Job Connections Roundup is a bi-monthly column which highlights job listings from animation studios around the world on Toon Boom’s Job Connection page. This edition covers a selection of postings from April 1 to April 15, 2019. Blue Zoo is currently seeking a Storyboard Supervisor, as well as a Junior Harmony Animator, for their studio in London. The junior animator role will be for a new 2D series directed by Ant Blades, best known for the short films Carpark and Wildebeest. While Blue Zoo is looking for applicants with a good understanding of the principles of animation, experience on a 2D production is preferable but not required: on-the-job training is available for this role. The Storyboard Supervisor will join Blue Zoo’s brand new 2D studio, working closely with their directors and storyboarding team. Responsibilities include managing a team of in-house Storyboard Artists (both at the thumbnail and clean up stage), and working closely with the directors to maintain the show style across the entirety of the Storyboard team. You can find the full descriptions and apply for these roles on our Job Connections page: Junior Harmony Animator, Storyboard Supervisor. Thunder Lotus Games is the studio behind the hit 2D independently-produced video games, Jotun and Sundered. The studio is seeking a full-time animator to join their team of experienced game developers. Responsibilities include animating characters and special effects designed by the art team, and maintaining clear communication with the rest of the game designers. The ideal candidate will have experience with both frame-by-frame and cutout animation in Toon Boom Harmony, as well as experience using the Unity 3D game engine. Want to say bonjour to our neighbours in Montreal? Find the full bilingual job descriptions and apply here. As part of the production of a series pilot for Cartoon Network, Studio Redfrog is looking to fill a number of roles, including an animation Supervisor, a background line supervisor, a background color supervisor, a lead compositing artist, five 2D animators, two background line designers, three background color artists, and two compositing operators. Would you like to make something new? Find the full posting and apply here. 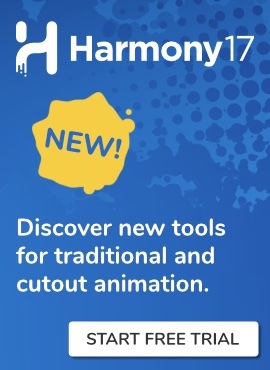 Studio Redfrog provided demo assets from their show Ana Banana for the release of Harmony 16. Lighthouse Studios is currently seeking a 2D Animator and a 2D FX Artist to work on the second season of an Emmy-nominated television series. The 2D FX Artist is responsible for enhancing the series by adding elements like magical dust, water and environmental FX to frames, as well as assist with other production tasks which require Toon Boom Harmony’s compositing capabilities to help meet production deadlines. 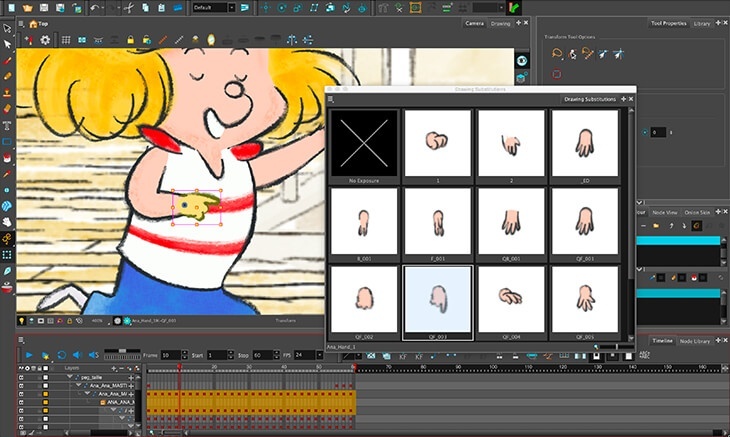 The role of 2D Animation Artist is to create the final animation in Toon Boom Harmony. Responsibilities include studying the Animation Supervisor’s brief on the objectives of each scene, animating an assigned number of frames as per quota, and occasionally supporting junior crew members. Fancy moving to Ireland? You can find the full descriptions and apply for these roles on our Job Connections page: 2D Animator, 2D FX Artist. Interested in hiring animation artists who know their way around Harmony and Storyboard Pro? 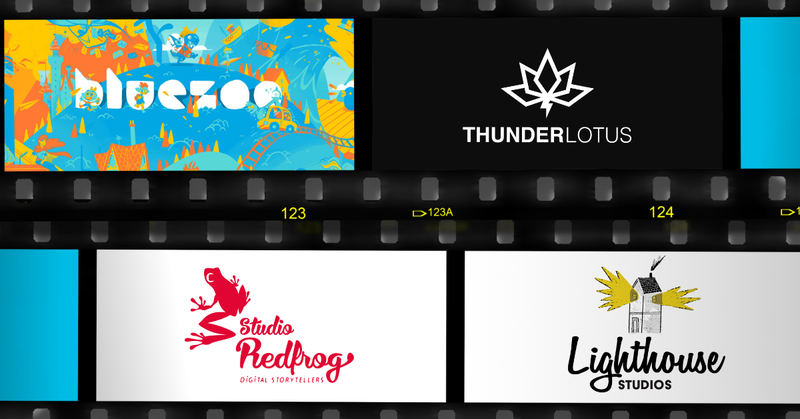 Visit our Job Connections page to share your job postings with Toon Boom's professional community.